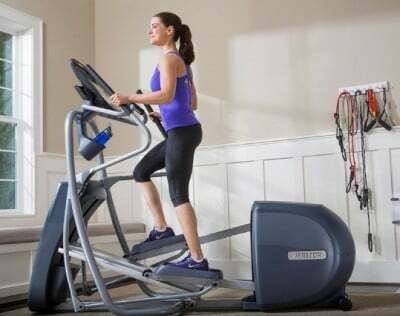 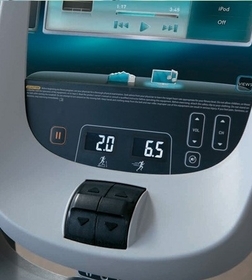 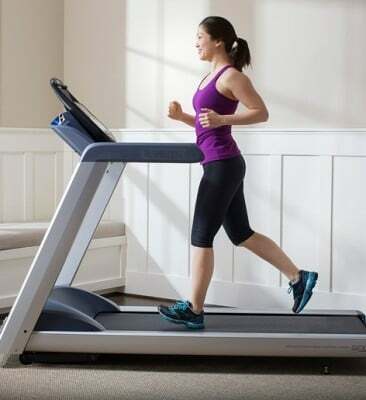 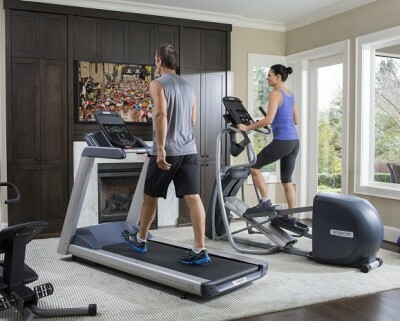 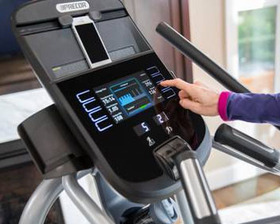 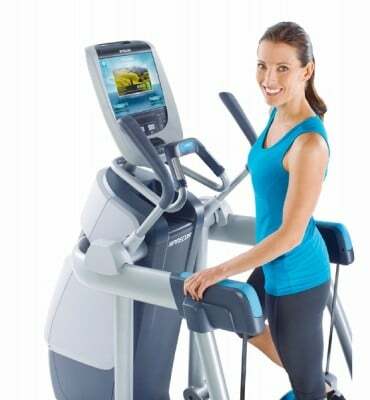 Choosing the Right Treadmill will Benefit you Immensely! 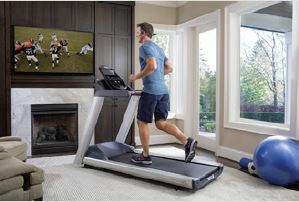 Particularly if you lead a busy lifestyle and want to maintain (or initiate) your fitness goals. 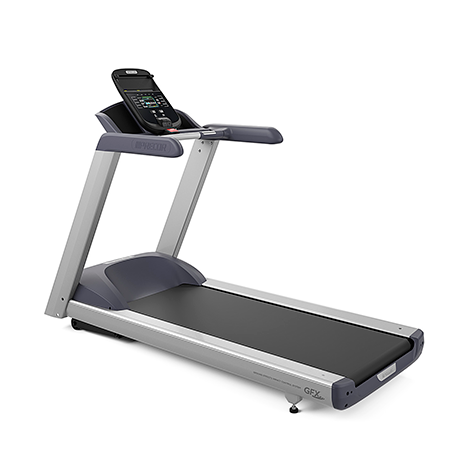 But choosing the right treadmill can be overwhelming. 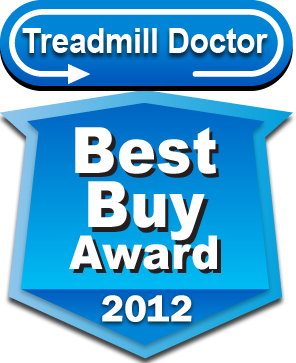 There are a lot of choices on the market and a lot of retailers as well.